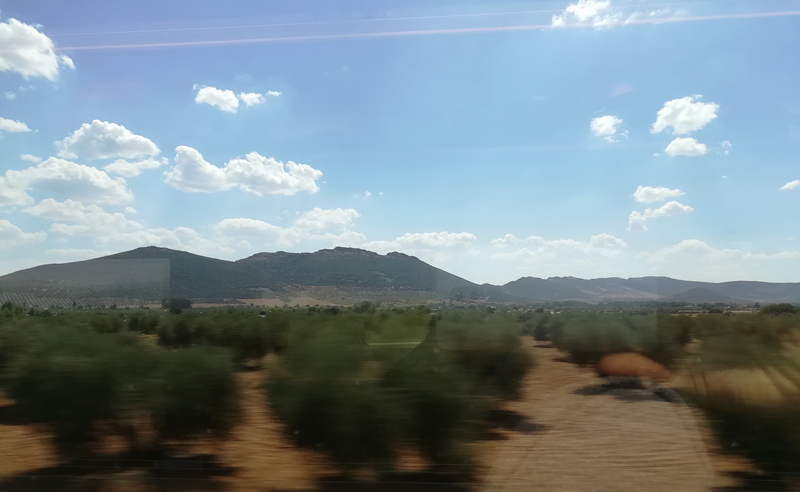 I’m currently travelling at nearly 300km/h through the Spanish country-side on my way to Seville to meet some of the Bitnami team, but it’s not the speed which has me surprised, but the willingness of people to engage with total nearby strangers. Australia used to be known for this (with the cliché example of Mick Dundee walking down a New York street greeting tipping his hat to each person he passes, in the 1986 movie Crocodile Dundee), but it’s long enough ago that witnessing it here seems strangely foreign to me. The two interactions I’ve witnessed in the few hours I’ve been here weren’t deep or long discussions, but both involved a bunch of strangers conversing openly for a minute or two about something on a train. What’s changed in Australia - or at least Sydney and the surrounds - that people tend to avoid interacting like this? It’s not that it never happens in Sydney, but it’s rare and people are wary - myself included - but I’m just not sure what we’re wary of… being dragged into a conversation from which we can’t escape, perhaps?